« Andriy Fehetsyn is the world champion! On November 11-19, 2017, Professor of Social Pedagogy and Correctional Education Tetyana Lohvynenko of the Department of Social Studies and Humanities and deputy dean for the educational work of the Department of Social Studies and Humanities, Associate Professor Orest Huk, under the Erasmus + Program, had fellowship at the University of Applied Sciences, VIVES (Kortrijk, Belgium). 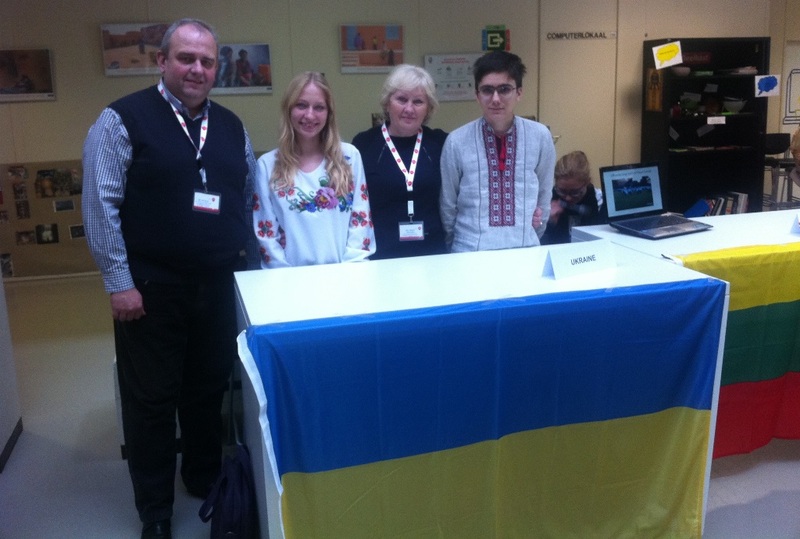 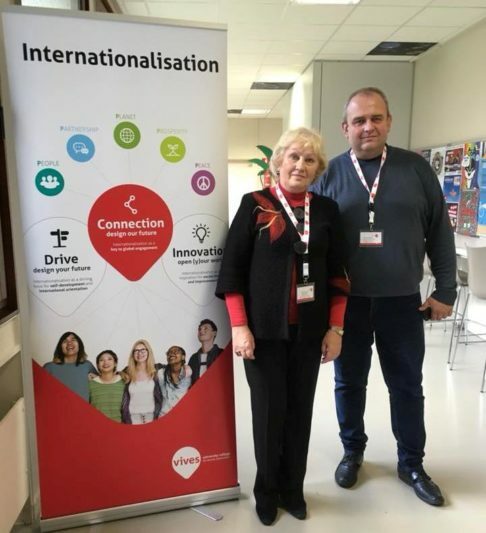 During our visit to the partner university, our colleagues took part in the International Conference on the World Social Challenges, where they gave lectures for students, got acquainted with the peculiarities of the training of social workers. The participants of the conference were representatives of educational institutions of Belgium, the Netherlands, Germany, Romania, Great Britain, Lithuania, France, South Africa. 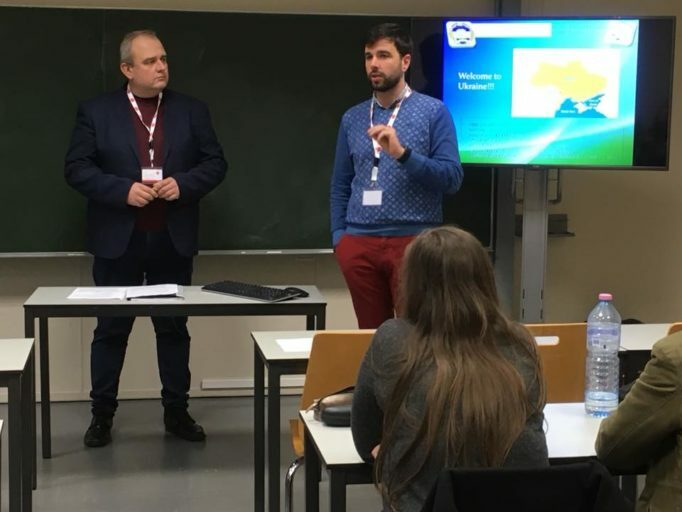 Taking advantage of the opportunity, the teachers of the Ivan Franko University discussed planning and implementation of further cooperation with representatives of Belgian partner organizations. 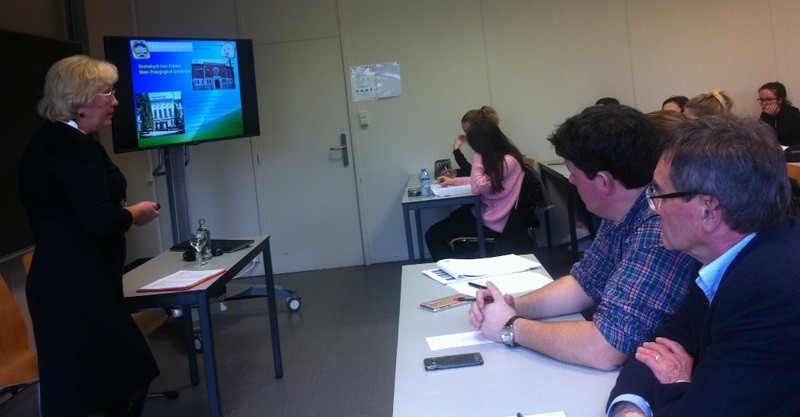 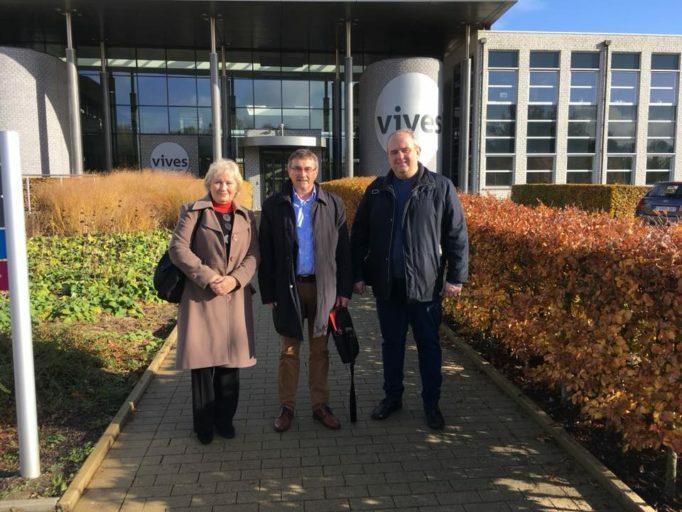 Accordingly, in April-May 2018 a series of workshops on assistance to people with special needs and their families will be held at the Department of Social Studies and Humanities with the participation of Belgian trainers, as well as a delegation of teachers and students of the Faculty of Applied Social Sciences at the University of VIVES for implementation of the project on inclusion in social work with our teachers and students. In addition, Professor Tetyana Lohvinenko and associate professor Orest Huk had methodological meetings with students of the Faculty of Social and Humanitarian Sciences Zahar Savosteyko and Khrystyna Stetsko who are studying this semester in Belgium.